Bristol bass merchants Loadstar need little introduction. Last year saw them unleash their debut album 'Future Perfect' packed with no less than 22 tracks. A deluge of success followed, with 'Warrior' being hand-picked by Radio 1's Zane Lowe as his Hottest Record in the World and Loadstar being asked to record a coveted Essential Mix, not to mention bringing their DJ skills to festivals all through the summer including Secret Garden Party and Global Gathering. Since the release of their album, Loadstar's schedule has remained packed, with the boys remixing Naughty Boy ft. Emile Sande's smash 'Lifted,' dropping an immense remix EP taken from 'Future Perfect' including their own reworking of 'Losing You' and now dropping a fresh single for Ram Records. 'Stepped Outside' is a future classic in waiting. Chosen by Andy C to open one of the CDs on his recent 'Nightlife 6' compilation, this is a haunting and beautiful track that reminds you of just how emotional drum & bass can be. A persistent piano line underpins captivating vocals built around a classic break and bassline combination. Undeniably displaying characteristics that hark back to the glory days of mid-'90s D&B but brought right up to date with impeccable production and Loadstar's talent for crafting charismatic melodies. 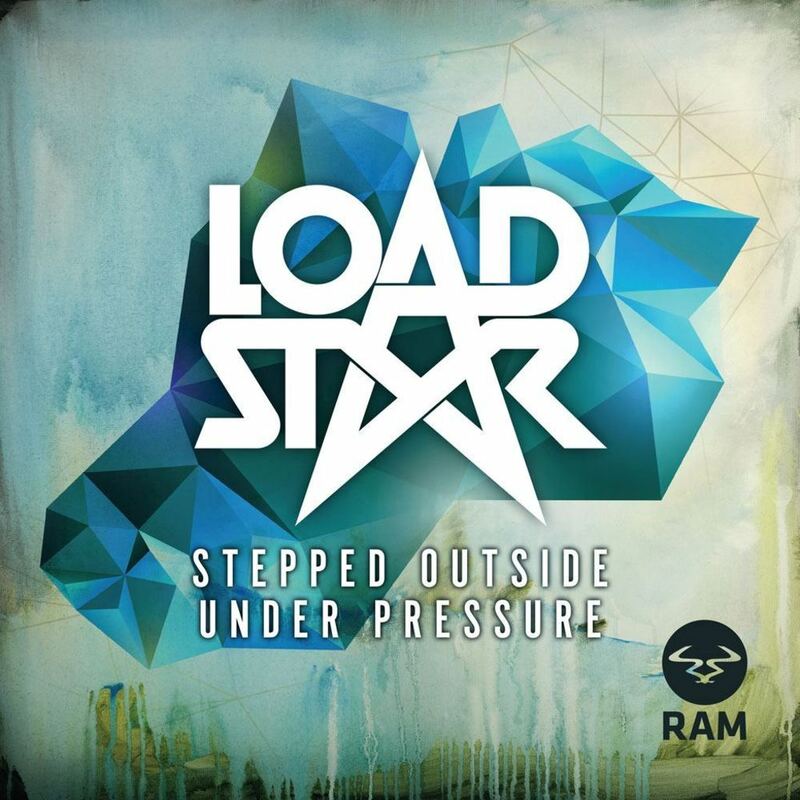 Meanwhile 'Under Pressure' launches you straight into dance floor mayhem with some Loadstar trademarks; pounding drums and grizzling, fierce bass noises. This one is all about the energy, ripping through sound systems like a high-power water cannon rips through a riot. And that's exactly what you'll have on your hands when you drop this track in a club, a bass-fuelled, screwfaced riot as the crowd feels the immense bassline pressure from yet another Loadstar smasher.